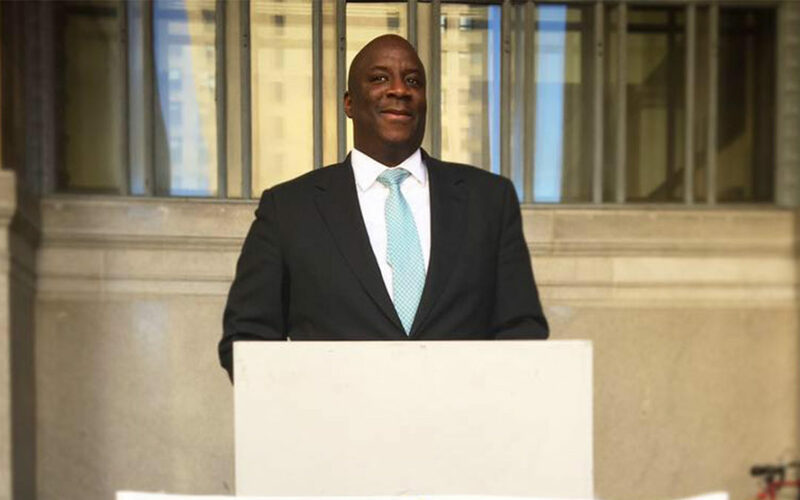 Pittsburgh, PA – March 29, 2019 – Earlier today, Governor Tom Wolf nominated Allegheny County Public Defender Elliot Howsie to fill the vacancy created by the retirement of the Honorable Donna Jo McDaniel. “I was honored to recommend Elliot Howsie,” said Senator Jay Costa, Jr. “Mr. Howsie has the incredible breadth of work and life experience for this position, and I believe he will be an invaluable addition to the bench. His peers agree, and in addition to my and the Governor’s support, he has the highest recommendation of the Bar Association. Howsie grew up in Wilkinsburg, and after graduating from Central Catholic High School, Elliot attended Indiana University of Pennsylvania where he earned his bachelor’s degree and master’s degree in criminal justice. As he pursued his master’s degree in criminal justice, Elliot worked in social services teaching decision making and reintegration skills to the children at Shuman Juvenile Detention Center. On March 19, 2012, Elliot Howsie was appointed by Allegheny County Executive, Rich Fitzgerald, to be Allegheny County’s first African American Chief Public Defender.